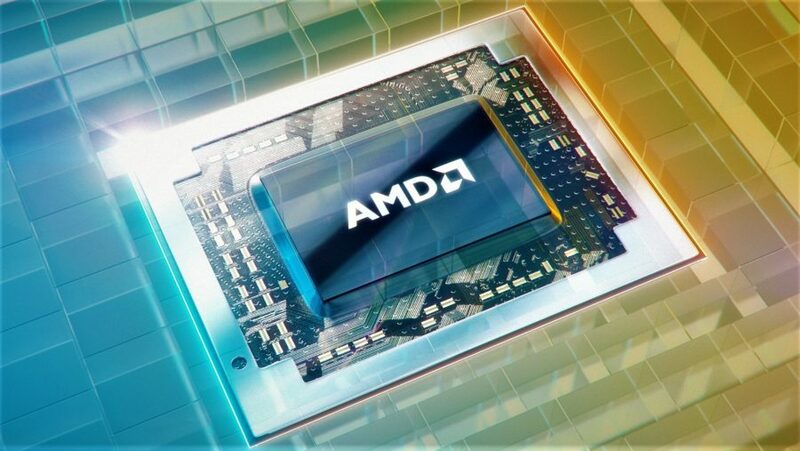 The upcoming 'Navi' GPUs from AMD could offer much better power-efficiency according to notes from AMD's recent Linux driver patches. The patches detail that 'future ASICS' could use a new sw SMU framework superceding the current PowerPlay driver. 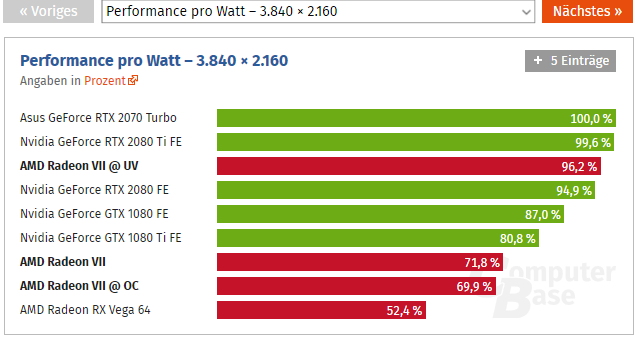 In all likelihood, the new sw SMU might enable dynamic per-core voltage and frequency adjustment found in Ryzen APUs potentially resulting in less power-hungry GPUs and more performance per Watt. Recently, AMD posted a set of 138 patches for a new software System Management Unit (SMU) framework based on Vega20. The SMU block is responsible for the GPU power management and for functions such as AMD OverDrive. The patch notes mention that the new sw SMU will be re-arched for "future ASICS", which in all probability implies 'Navi' and beyond. The powerplay driver will be retired. The final version is for vega20 with SMU11. However, the future asic will use the new swSMU framework to implement as well. Here is the first version of new sw smu driver that is basing on vega20...We would like to do re-arch for linux power codes to use a new sw SMU ip block for future asics. We hope to write a simple and readable framework for Linux." Phoronix has gone through the patches but there seems to be no information about any new hardware as such. This implies that code is still being readied to support the new SMU block and more additions can be expected at the time of the actual GPU launch, which is expected sometime in Q2 this year. Despite the move to 7 nm, the AMD Radeon VII is not the most power-efficient card out there. Although AMD managed to close the gap significantly, there is still room for improvement when compared to NVIDIA Turing. Computerbase.de found that the Radeon VII only needs 207 W while playing (70 W lower than stock) and undervolting the card actually offers more performance per watt (96.2%) than even the NVIDIA RTX 2080 Founders Edition (94.9%) at 4K. 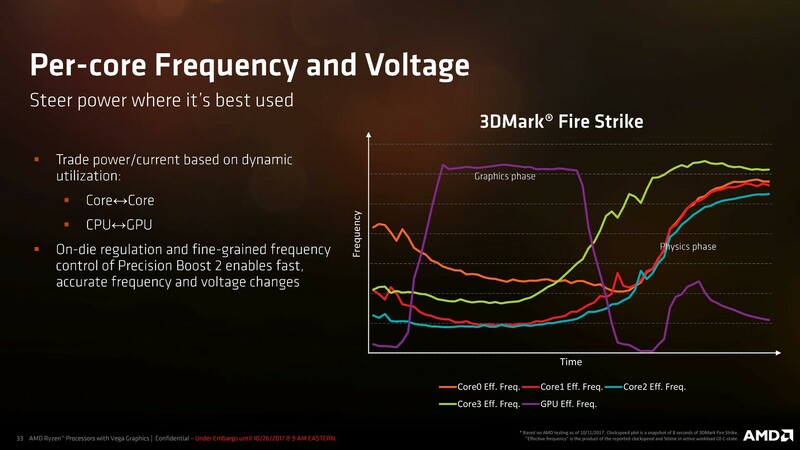 Navi (GCN 6) could, therefore, implement some form of Ryzen's Synergestic Power Rail Sharing circuitry and potentially offer fine-grained power and voltage regulation alongside the possibility of using low-dropout (LDO) regulators that allow per-core voltage control. This is already implemented in Ryzen APUs and AMD says that it reduces maximum current requirements by 36%. AMD is expected to reveal more details about Navi at Computex 2018 in June for a possible launch in July depending on TSMC's manufacturing abilities.